With Brandon Westgate, Flo Mirtain, Franky Villani, Jake Hayes, Jordan Taylor, Karl Salah, Levi Brown, Nisse Ingemarsson and Tyler Surrey in Italy and Germany. One of skateboarding's most iconic silhouettes put to good use by Guy Mariano, Bobby Puleo, Andrew Allen, Mike Carroll, Olly Todd and more. 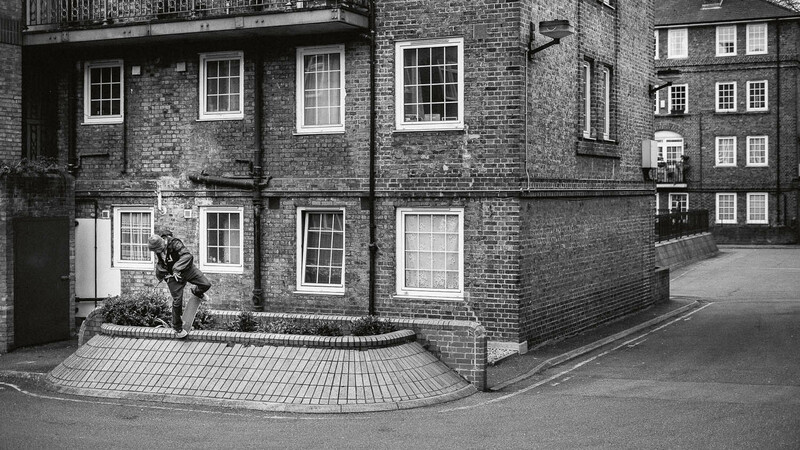 PJ, Arto and the rest of the New Balance Numeric in Canada.